Italy has been rated as the second best destination for cyclists only behind France. 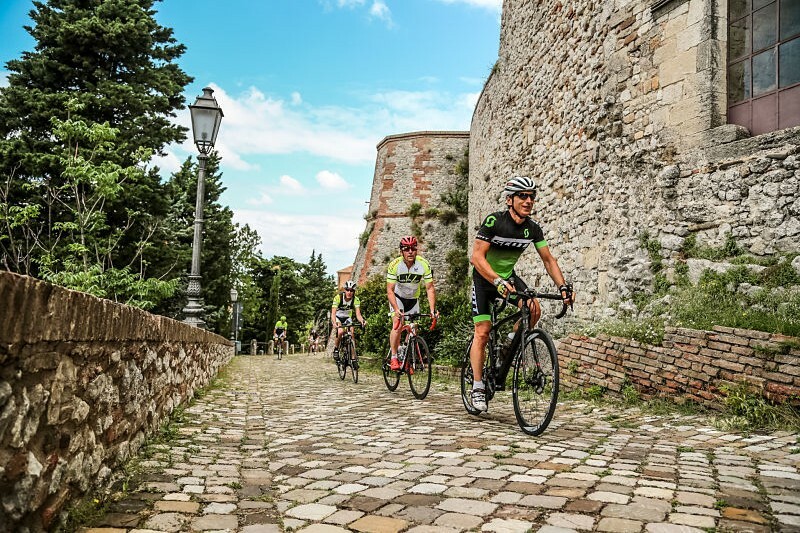 There is no better way to experience Italy that spending a week in a hotel especially geared for cyclists of all abilities. 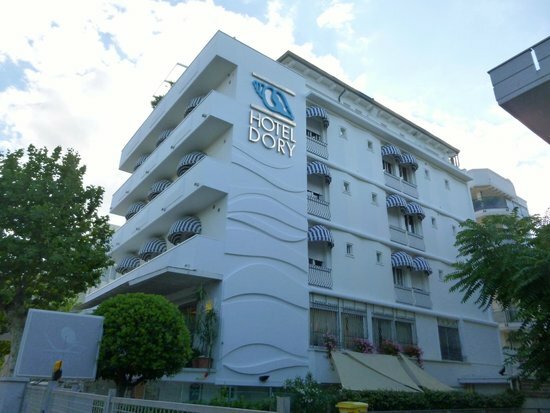 Our personal favorite is the four star Hotel Dory in Riccione, on the Adriatic Coast. The Dory Bike Experience…far more than just a bike holiday! *the “Bikeness” excursion program, with food & wine trips and cultural outings on racing bikes, hybrids, e-bikes and MTBs. Contact us for a no obligation quote for you or your group. A week stay starts for as little as $500 per person.